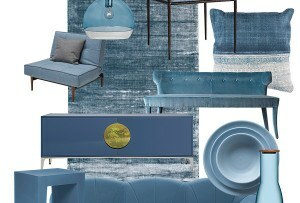 Eleven Interiors' Michael Ferzoco shares a few tricks and trends. By Madeline Bilis·	 6/15/2016, 8:00 a.m. 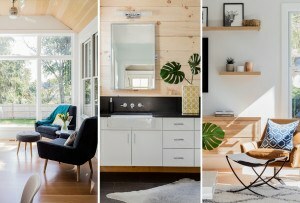 Photos provided by Eleven Interiors / Left photo by Brian Patrick Flynn. Right, from top to bottom: Old House Online, Chicago Specialty Gardens, and Cory Holland Photography for HGTV. It’s almost too easy to take that rusted metal table of storage, put it on the deck, set up few Adirondack chairs, and call it a day. But New England summers are fleeting, and warm, North Face-less days and nights should be relished appropriately. The patio is the place to do that—both in the city and outside of it. So we caught up with Eleven Interiors’ Michael Ferzoco to see how he’s creating this season’s most-enjoyed patio environments. 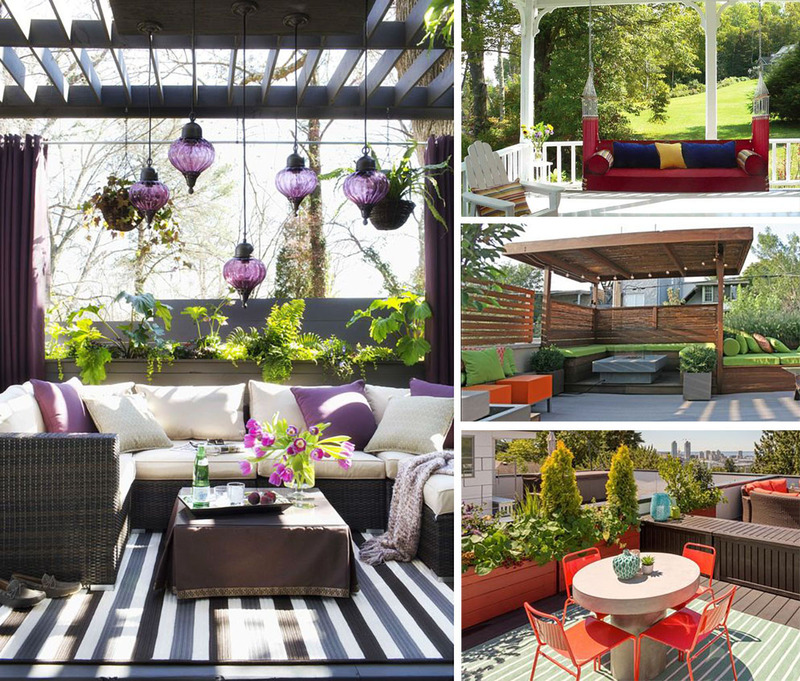 Below are a few of the South End-based designer’s tips for designing the ultimate outdoor patio. Gone are the days of patio furniture made of all the same material. Steer clear of a stale environment by switching it up—if you wouldn’t have all of the furniture inside your home look exactly the same, why should you do it outside? 2. Consider getting a porch swing. “Porch swings are back,” says Ferzoco of the front yard staple. He’s installed quite a few this season already. 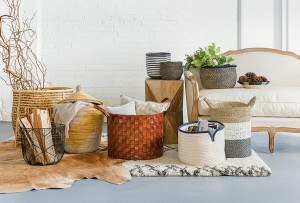 Rather than the infamous white wicker style, Ferzoco says stick with a wood or metal base and simple cushions. 3. Maintain a lounge environment. Embrace the idea of lounge area with a large coffee table and comfortable seating. Think of tapas bars, says Ferzoco. “As opposed to sitting at a table where there’s more formality, it’s even more casual to be sitting in deep-seated chairs and sofas with those small plates,” he says. Though he clarifies that designing the space doesn’t have to revolve around parties—it can be for two to three people and still maintain the lounge appeal. 4. Go for jewel tones. 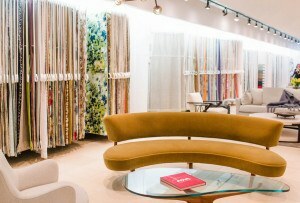 Incorporate the colors into cushions, pillows, and rugs. Steer clear of red, though. Ferzoco adds he thinks red is overdone. For those not crazy about color, he says to stick with a monotone range like tan or grey. Not only will they be easier to take care of, but keeping one or two types of plants creates a simpler environment. Ferzoco emphasizes more repetition and less variety, especially with plants like succulents and cacti in containers.